I recently posted on my Facebook Page, that Fairway Mortgage is ranked number 1 in the United States when it comes to FHA Loan volume through August. Due to that, I received some calls asking the question “What's the advantages of FHA Loan?” So, I'm going to cover that in today's blog post. 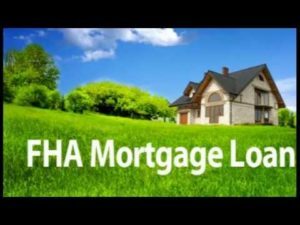 What Are Some of The Advantages of FHA Loan? 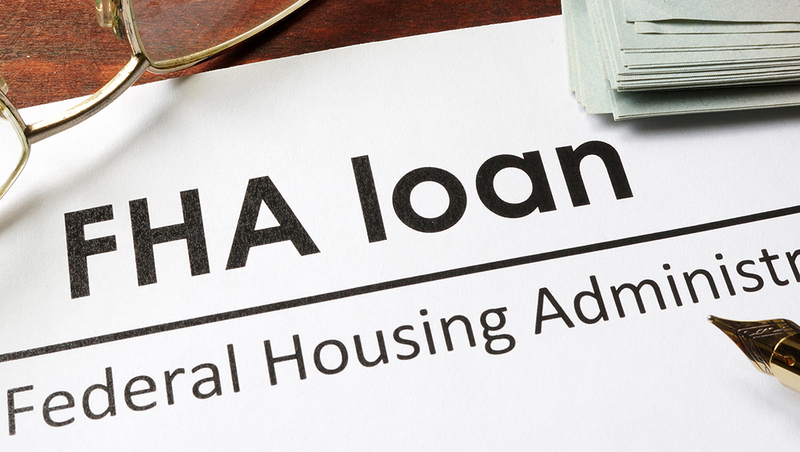 Today we're going to go over the advantages of an FHA Loan. I've built my business over the years doing first time home buyer loans using FHA Loans because FHA Loans are a good product for several reasons. One of the major advantages of FHA Loan is it typically will go to lower credit scores than their conventional counterparts. We use make sense underwriting to get people approved that a conventional loan could not get approved. FHA loan allows for higher debt to income ratios than would be allowed for in a conventional loan. There's a lower down payment requirement, so it's better for a first time home buyer. There are no first time home buyer requirements. Another big advantage of FHA Loan, and one people rarely think about, is the FHA Loan is assumable. That's a huge advantage in a rising rate environment where interest rates are going up. If a buyer comes in and wants to take over your payments and pay you the difference in equity, this can be a huge benefit in the marketability of the sale of your home making your home more valuable than the home right next door. FHA Loan is federally insured. 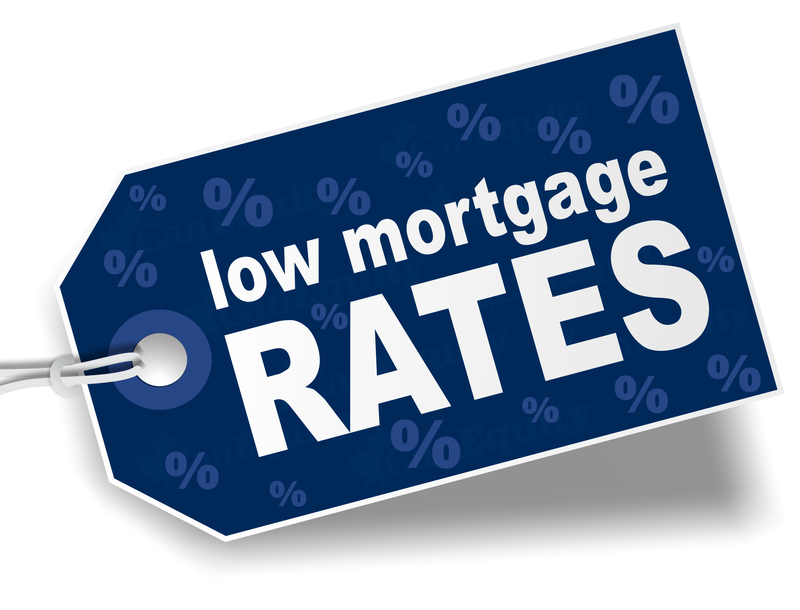 Loan interest rates are based on the risk of the loan and since it's federally insured, the interest rates on an FHA Loan are typically lower than those rates on a conventional loan when loans are comparable. FHA Loan allows for six percent in seller concessions towards closing costs so you can actually get into an FHA Loan with three and a half percent down payment and have the seller's cover all your closing costs. And most of the time, mortgage insurance is often lower than the conventional counterpart. Now that does depend on the credit score and the amount of down payment you're putting down and that sort of thing. So if you're interested in finding out more about the FHA Loan program, just give us a call or comment, like, or share below and we'll be in touch. Have a great day. If you’ve enjoyed this post on “Advantages of FHA Loan,” share and comment below.